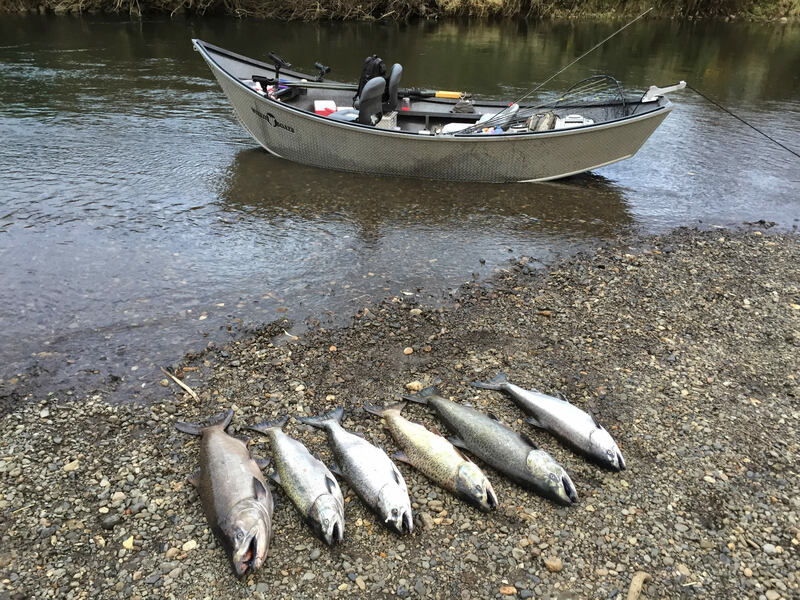 We offer full days of fishing for $225 per person. I provide all the fishing gear and bait. I use top quality bait and spare no expense when it comes rods reels and all the gear. There are half days available for some seasons as booking allows. Plan on a full day of fishing, lunch, snacks and hydration recomended. Only Restriction- NO BANANAS! We are in Oregon, Rain Sun Wind, we see it all. I Recommend you layer up and prepare for the unexpected forecast. Rain gear Suggested most times of the year. Don't have a camera? Just ask Ill snap a few shots for you. I will confirm with you a few days before your trip about when and where we will meet. 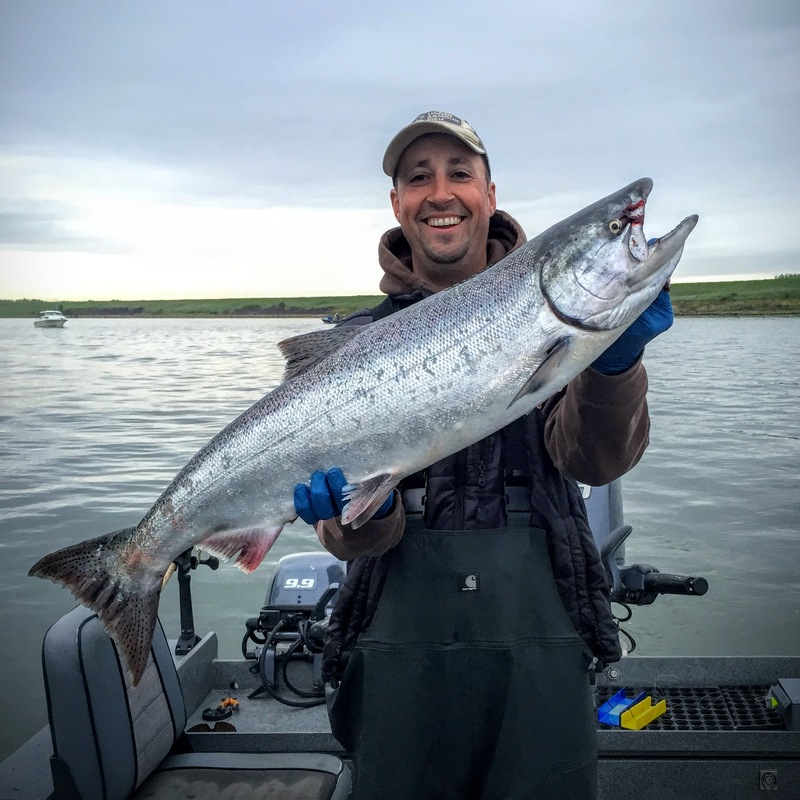 Here are a few of the places you May meet up with your Fishing Guide Jason Lewis.